3. 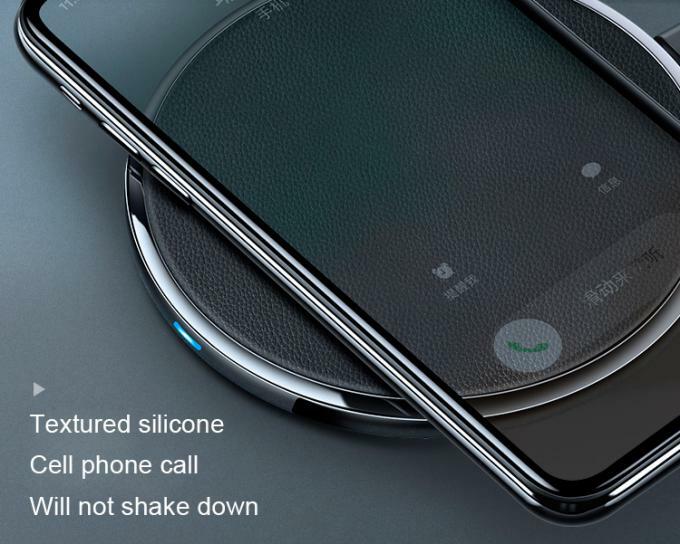 Fast charging speed of 2.4mAh. 6. System can be Windows, Android, Rasberry Pi, Linux, Ubuntu. 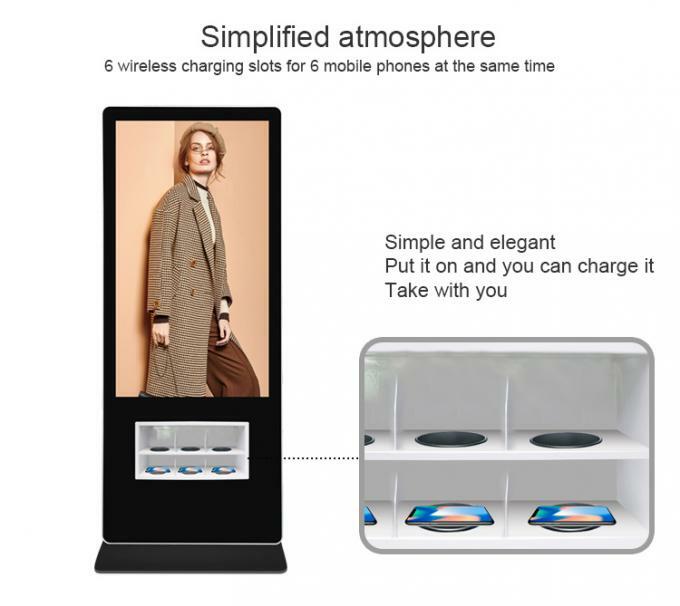 With an new idea, Genvesion deveoped wirless charging pad lcd advertising kiosk, we combined LCD advertising display together with fast charging speed wireless mobile phone charging pad, we believe this will be the new trend in the years ahead, you can't see long charging wire any more, the lcd advertising kiosk will be looks more tidy and clear, also, no need to worry charging wire can't be used, any mobile phone which support wireless charging techonology can be put on the pad, once your mobile touch the charging pad, it will charge automatically, safe and realiable. 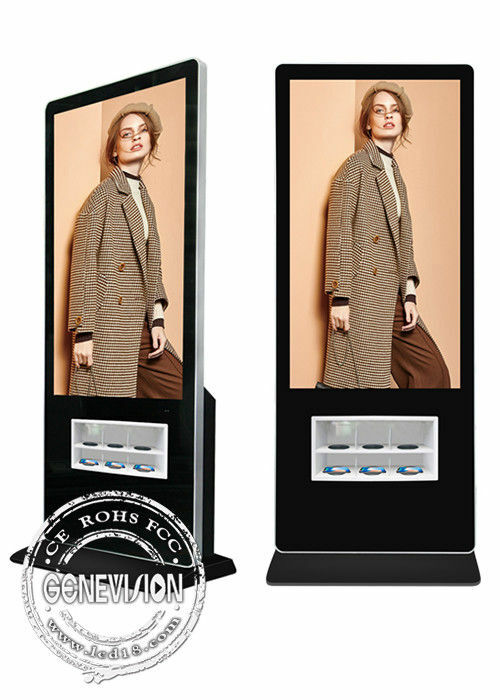 The high-end 55inch lcd advertising display also have 10-point PCAP touch screen technology, fast speed interative experience, brightness of 450nits LG panel won't be weaken, it just looks like a big mobile phone standing on the floor. We also can inbuilt power socket on our kiosk which can support large power home appliance like your vacumm cleaner, also with the USB port, you can charging your laptop also. This is a super idea for airport as well. Operation system can be Android 7.1 or Windows 10, you can use your own remote control software to update advertising in your office any time. 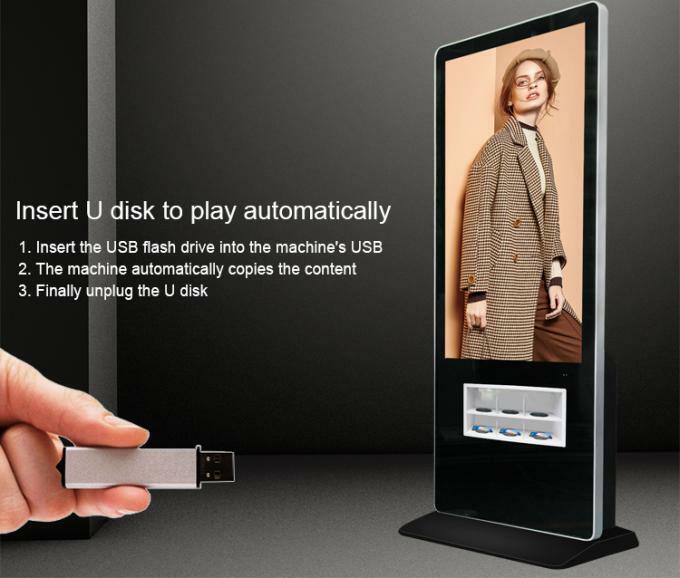 For sure, we can also inbuilt other spare parts like NFC, finger print scanner, QR code scanner, thermal printer, whatever you can imagine, we can combined it into our smart lcd digital signage.